The annexe at is an additional learning space available only at our Hawkwell site. Clever Clogs operates from a small room off the main hall. It is run as a separate session and is accessed at the rear of the hall. The annexe caters for a maximum of 12 children with 2 members of staff. The session run at the same time as the main hall sessions and children have the opportunity to stay for a lunch club. 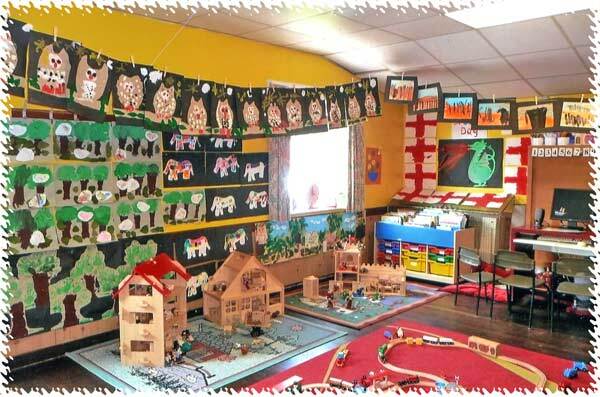 As with main hall sessions the annexe follows the guidelines of the Early Years Foundation Stage. The annexe session is particularly effective in promoting the transition for children who are due to start mainstream school and is also effective in helping children who prefer a smaller learning environment to progress within the Early Years Foundation Stage.